Take part in the 2019 City Nature Challenge 26th-29th April! We need your help to win the City Nature Challenge where we’ll be competing with 175 + cities around the world to collect as many wildlife recordings as possible! Take part in the City Nature Challenge & help the wildlife on your doorstep! 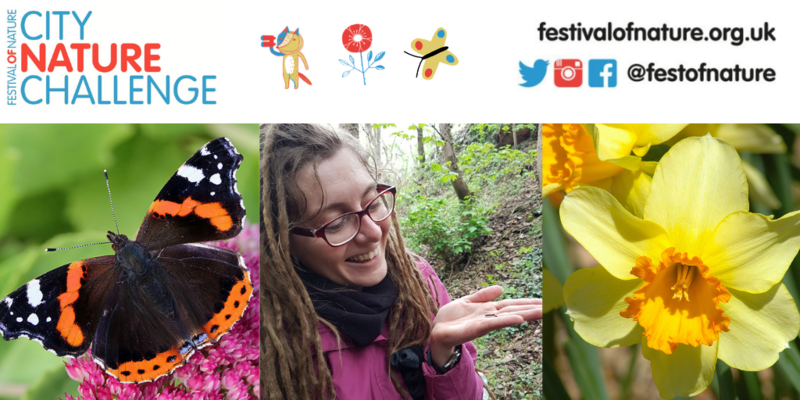 The City Nature Challenge is a worldwide bio-blitz that is taking place between 26-29th April 2019. Bristol and Bath will unite to compete with 175+ cities around the world to discover and record as much wildlife as possible over 4 days. Last year we successfully recorded the most observations in Europe and we want to defend that title – demonstrating to the world how amazing our region is for people and wildlife! It’s never been a more important time to help identify and record the wildlife in our region. Conservationists, researchers, planners and policy makers need more complete data information to make better informed decisions for the future of local wildlife. By taking part in the City Nature Challenge you’ll be contributing valuable data to your local record centre -making a difference to the wildlife on your doorstep. Taking part in City Nature Challenge is easy. Simply download the free iNaturalist app and start uploading your wildlife photos. The app features photo recognition to help you identify what you are looking at, as well as inviting you to join an online community of fellow wildlife enthusiasts to sense check each identification, so don’t worry if you aren’t sure exactly what you have found. To count towards the challenge photos must be taken between 26-29 April from within the four local authority boundaries that make up the West of England (Bristol, Bath & NE Somerset, South Gloucestershire, North Somerset) plus WWT Slimbridge Wetlands Centre. You can get involved by taking part in a City Nature Challenge Event with other nature enthusiasts and experts. See our list of local scheduled events here . This year we are also putting on training sessions throughout April, each session will focus on a different taxonomic group or habitat. We’ll give guidance in these sessions including the best way to use the iNaturalist app and top tips on taking photos! Get involved today and download the iNaturalist app here. Scroll to the bottom of the iNaturalist page and download the app from either the App Store or Google Play button. 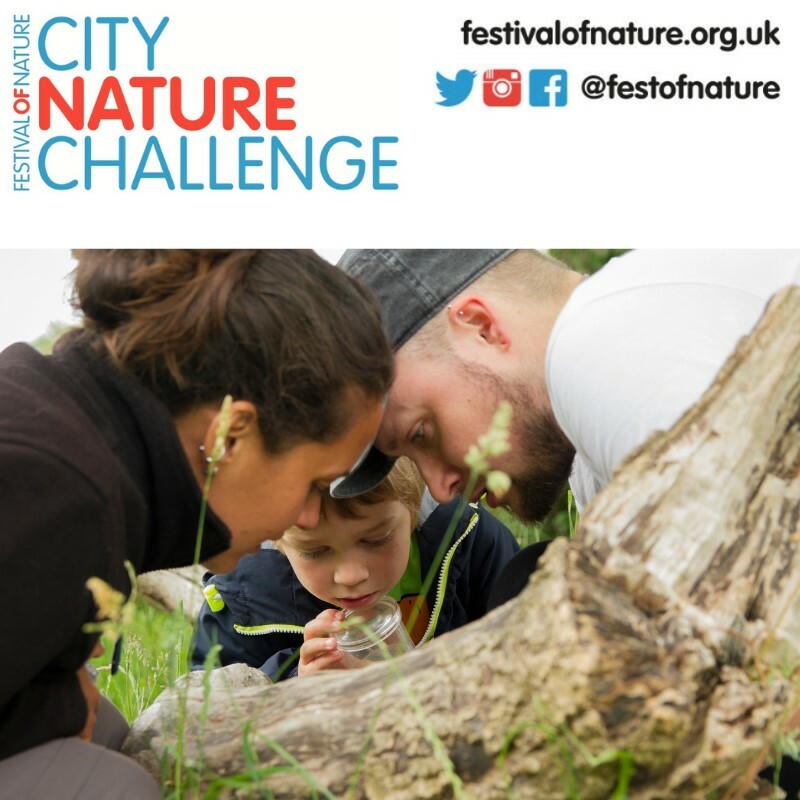 You can also follow @festofnature on Twitter and Instagram for live and regular updates from the City Nature Challenge newsroom. With your help we can win the City Nature Challenge & make a difference to local wildlife!